The customers today access almost every website from a growing variety of devices with the importance of responsive web design increasing at rocket speed. However, interfacing with websites on tablet and smartphone is not the same as doing that on Desktop computer monitors. 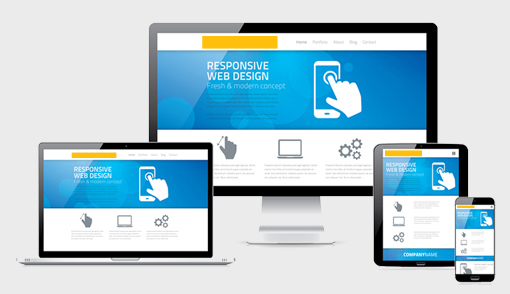 Factors such as Screen size, Pixel-resolution, Click versus Touch, support Adobe’s Flash technology, advance markup and many more have crucial while creating websites with Responsive Design. 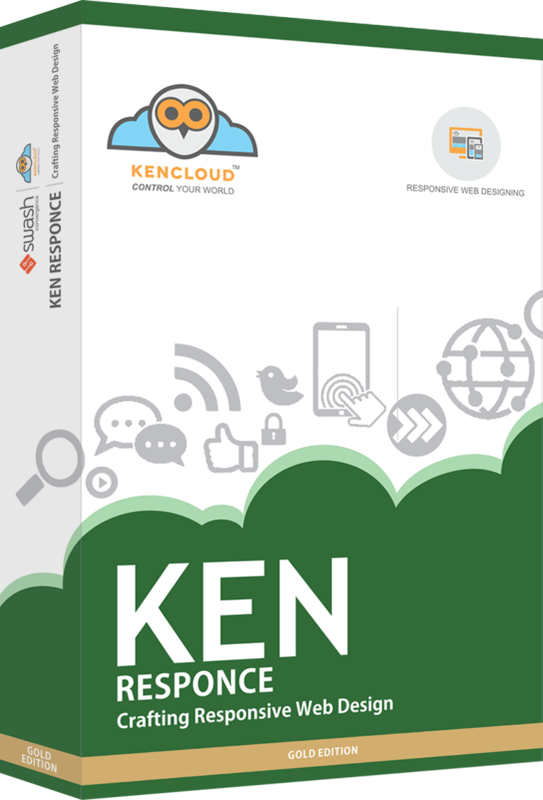 With KENResponse you can craft site provide an optional viewing experience – easy navigation and reading with a plan, resizing and scrolling –across an extensive range of device (from desktop computer monitors to mobile phones). It provides the user interface needed to scale to work effortlessly on mobiles up to full screen PC's and Macs. Swash brings the most effective cloud based solution for your web and browser needs. Give us a chance to take the secret out of the web by furnishing you with complete internet services. Our innovative group will outline a site for you that will get solutions. In India, more than 95% of small organizations don't have a site, and 90% of customers search online for products or services. Hence, don't be the one, consumers can't find! A lot of small scale organizations that are battling to survive could see more clients if they had a reliable and expert online vicinity. Give us a chance to take the secret out of the web by furnishing you with complete internet services. Our innovative group will outline a site for you that will get solutions. In India, more than 95% of small organizations don't have a site, and 90% of customers search online for products or services. Hence, don't be the one, consumers can't find! A lot of small scale organizations that are battling to survive could see more clients if they had a reliable and expert online vicinity. Our web designers’ team is completely outfitted and informed with the most recent innovations to convey you the state-of-the-art web development services.